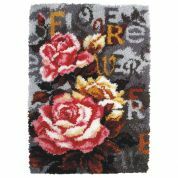 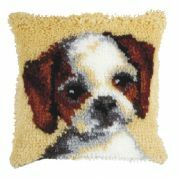 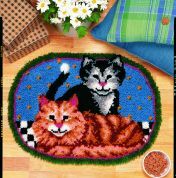 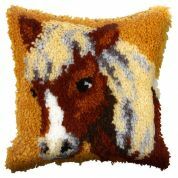 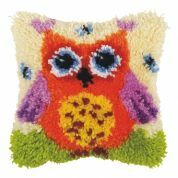 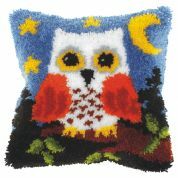 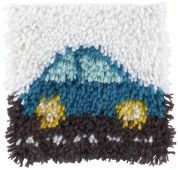 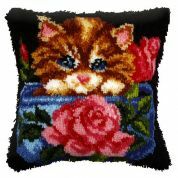 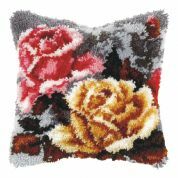 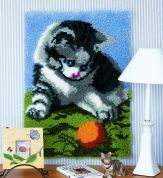 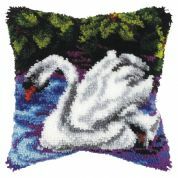 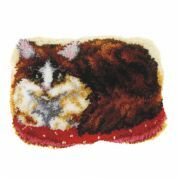 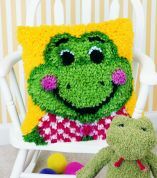 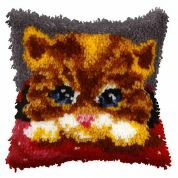 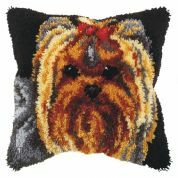 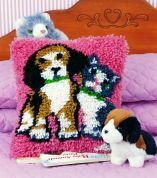 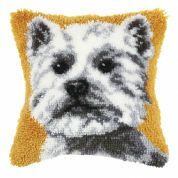 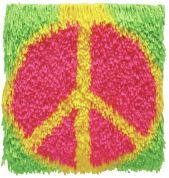 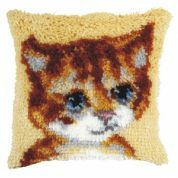 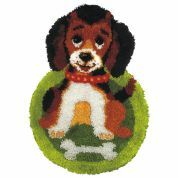 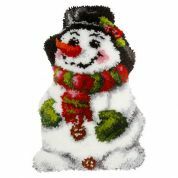 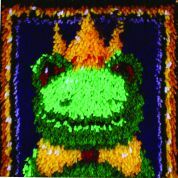 If you are looking for a relaxing and fun hobby then look no further than latch hook rug making! 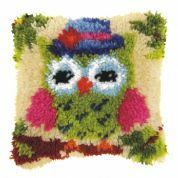 Here at Minerva Crafts we have a fantastic selection of kits for making rugs and cushions which you can even use as wall hangings too. 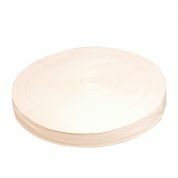 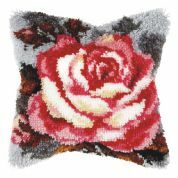 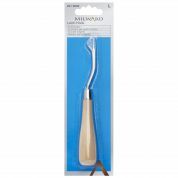 We stock leading brands Vervaco and Caron and include designs for beginners up to more experienced crafters. 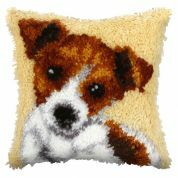 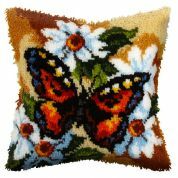 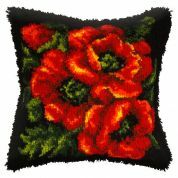 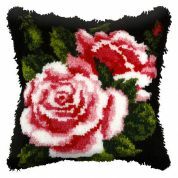 Please take time to browse these superb designs which include tigers, horses, flowers, bears and various children's designs. 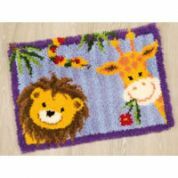 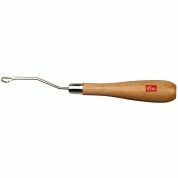 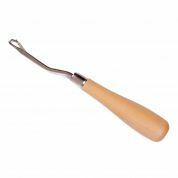 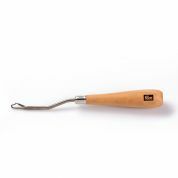 We also stock latch hook tools as well as rug and carpet canvas so you can create your own designs in your choice of colours.